As the world goes mobile, so must brands. Consumers are using their phones to discover new products, places and services every day and real time marketing campaigns are helping brands strengthen their relationships by reaching consumers when they are most likely ready to purchase their product. Americans are checking their phones as much as 150 times a day and spending more time on their phones and tablets then they are watching television (197 minutes vs 147 minutes). The stats are growing. 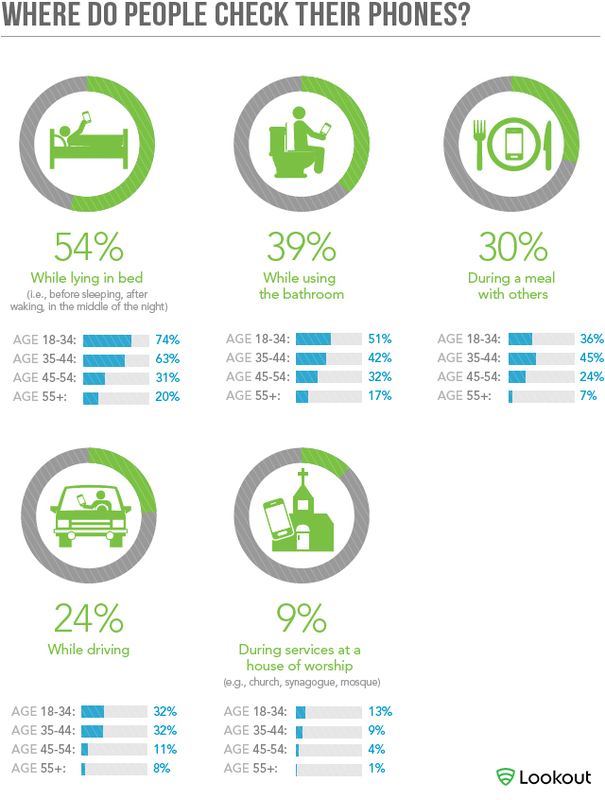 60% of US adults who are online use at least 2 devices every day. Mobile marketing needs to be integrated into your overall marketing strategy. How do you get in that little gem of a box? Into the hands of potential customers? Align your mobile strategy with brand goals while taking advantage of the opportunity to connect 24/7 with your customers. Think mobile payments like Starbucks; Target gift cards; Facebook credits; restaurant gift certificates; texts to enter event contests like Coca Cola’s musical festivals; downloading discounts like those from The Gap. . . you get the idea. People spend an average of 3.28 hours on their mobile devices daily. They send and receive text messages, access the internet, send and receive email, download apps, get recommendations (where to eat, sleep, or get their hair cut and colored), listen to music, video chat and check in to a favorite location. That means more Instagram activity for you Etsy folks and more Facebook promotions for those with great dining experiences. Event campaigns, cross channel engagement tactics and loyalty programs are a must do on mobile. Brand marketers need to understand how their target audience uses their phone. Read on for more at on mobile marketing.